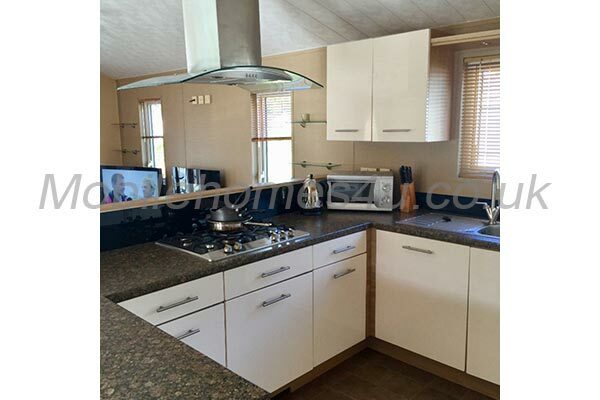 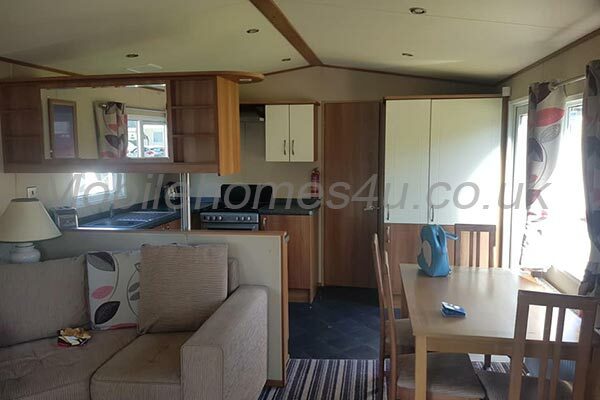 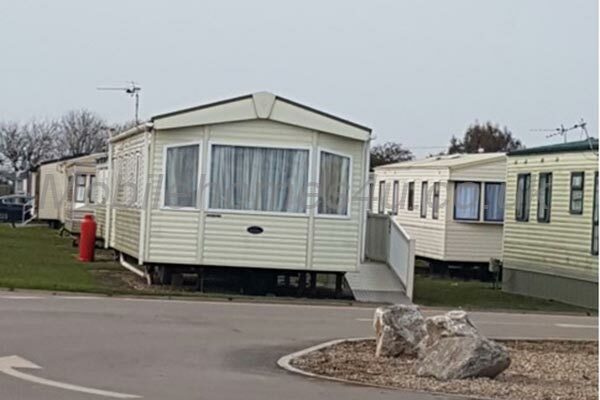 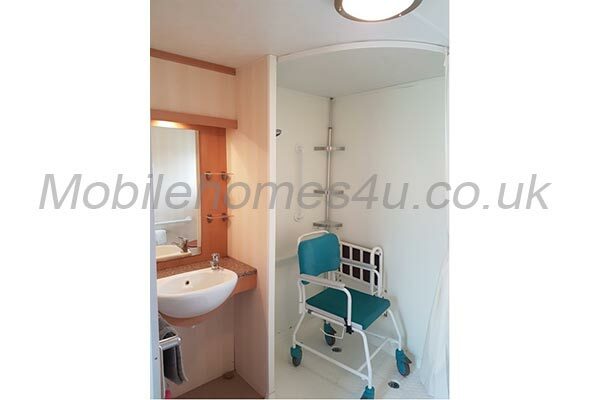 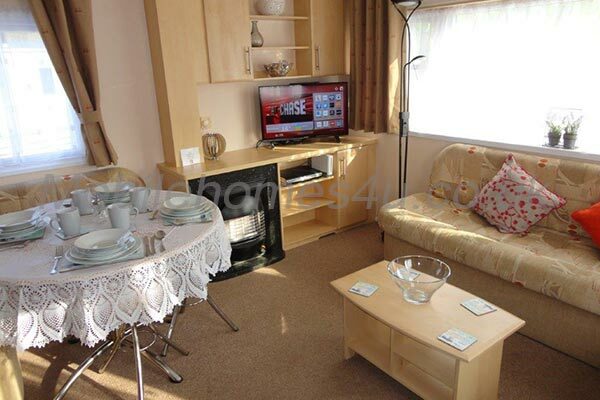 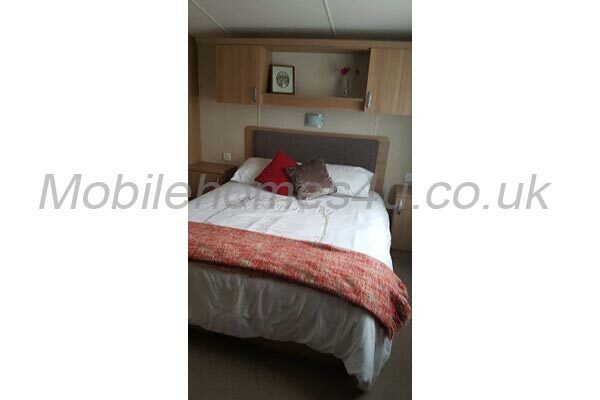 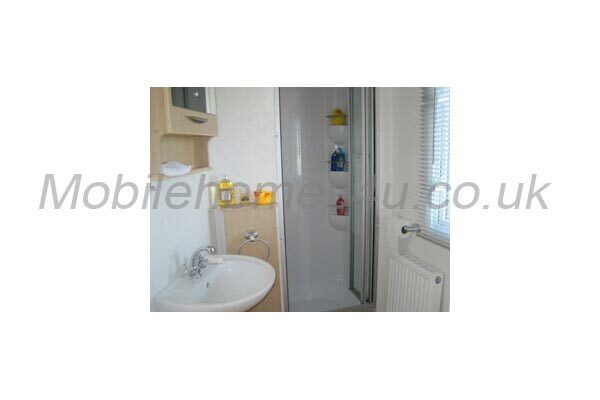 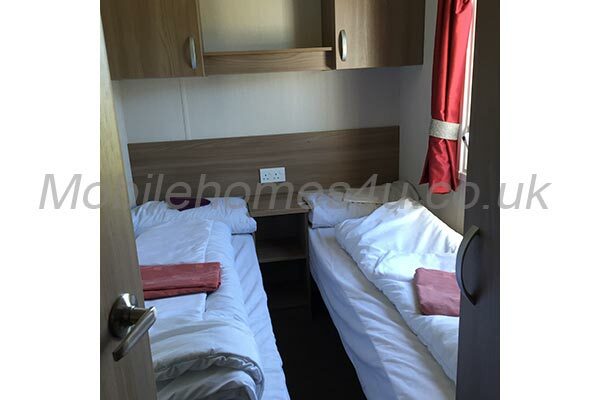 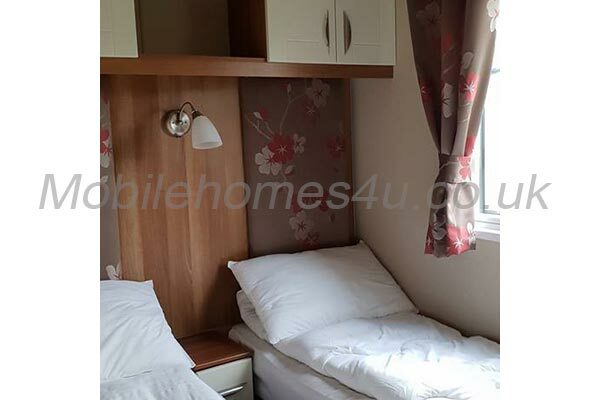 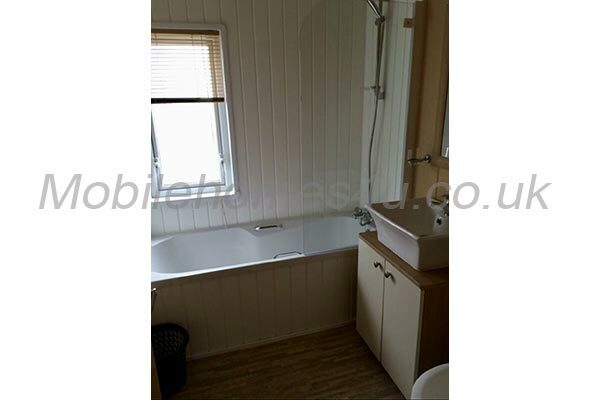 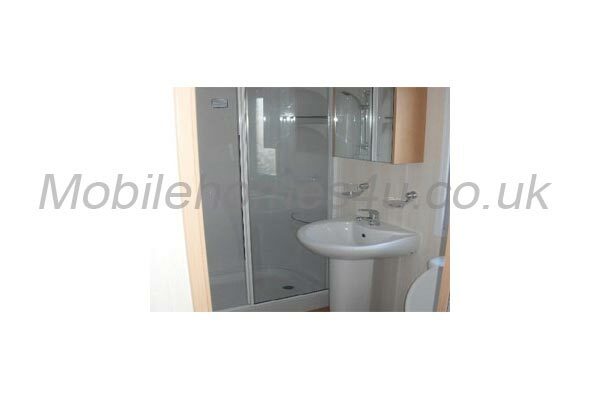 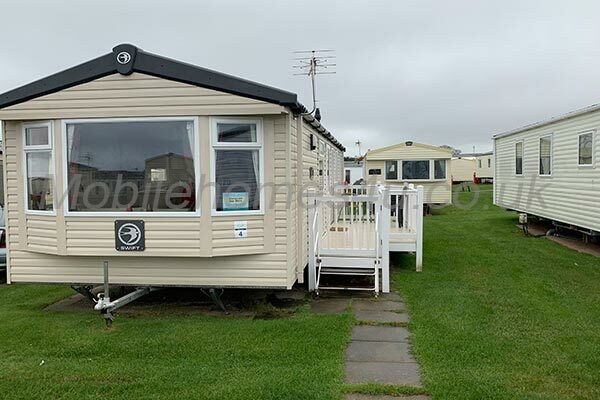 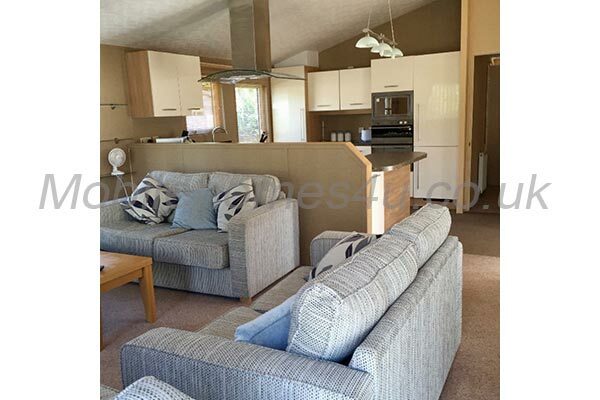 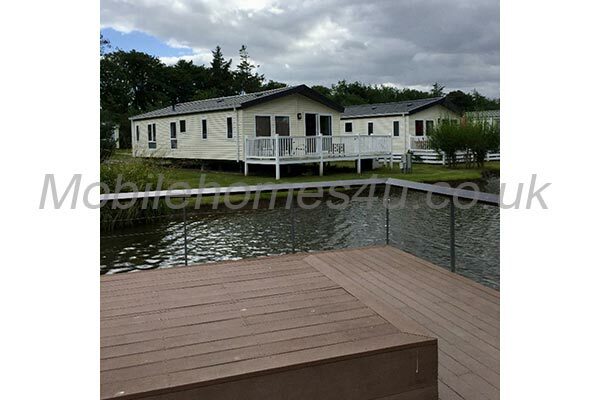 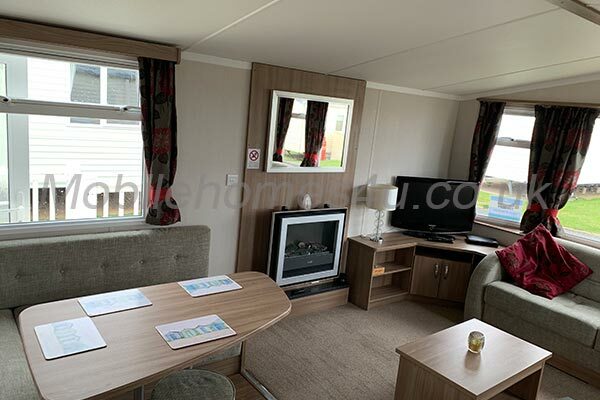 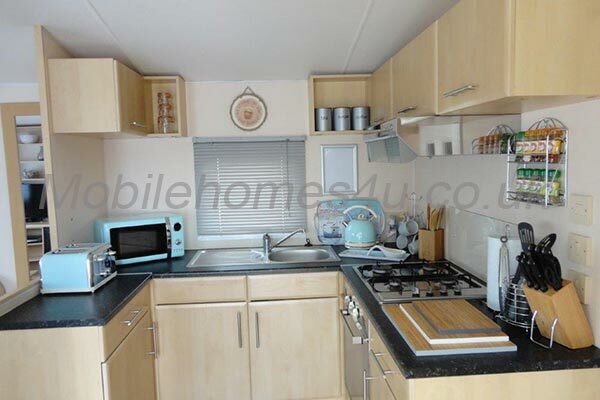 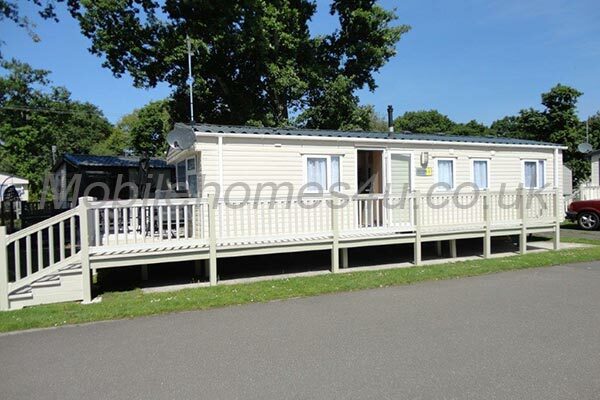 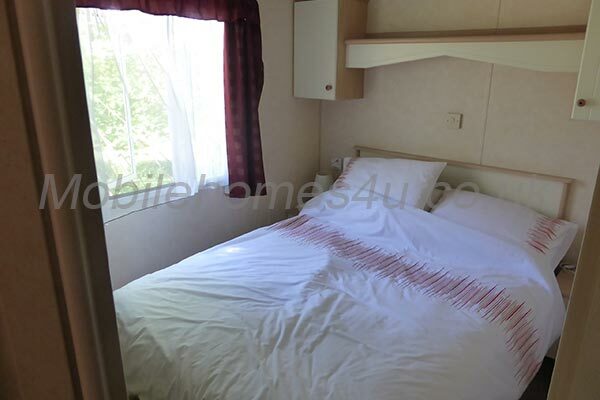 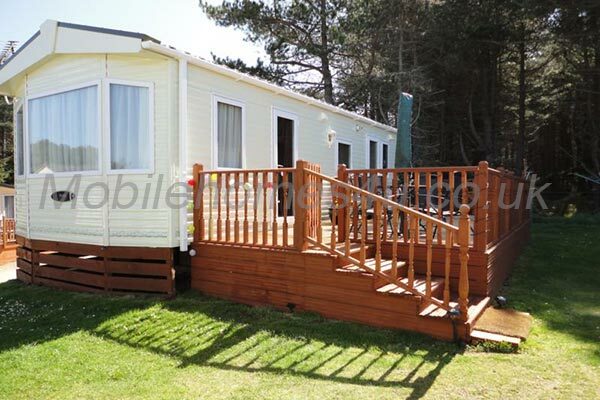 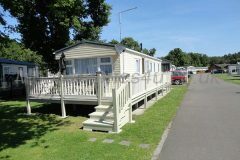 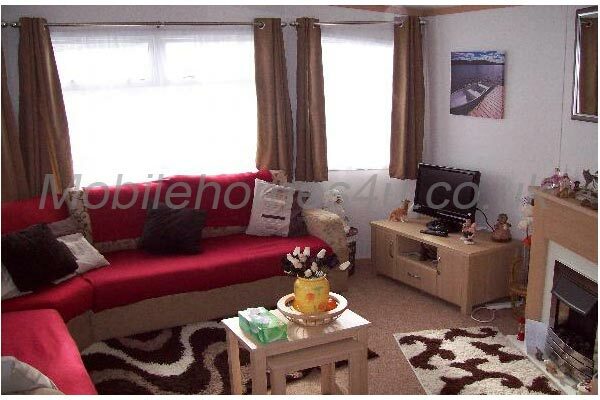 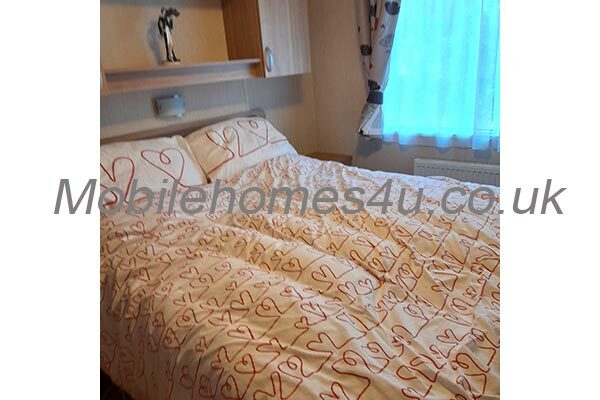 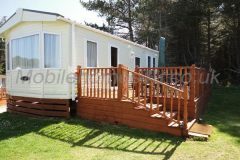 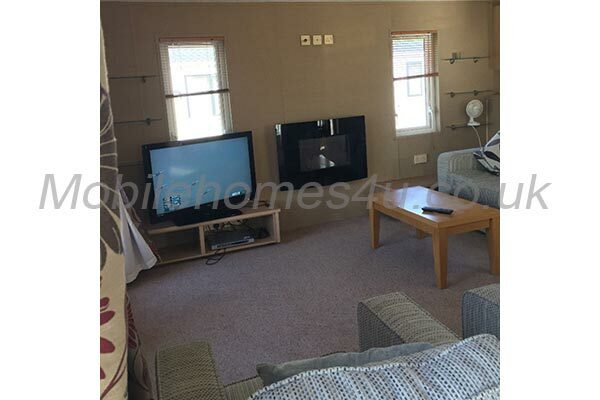 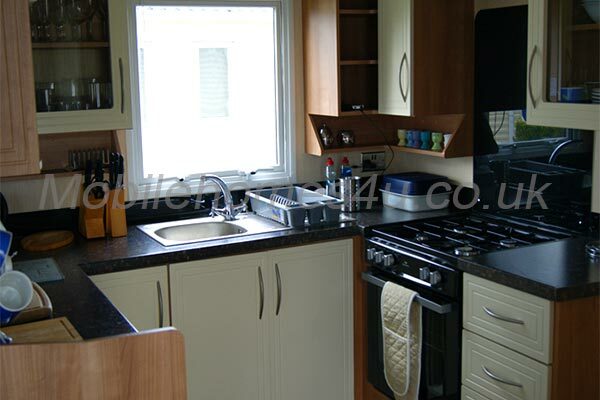 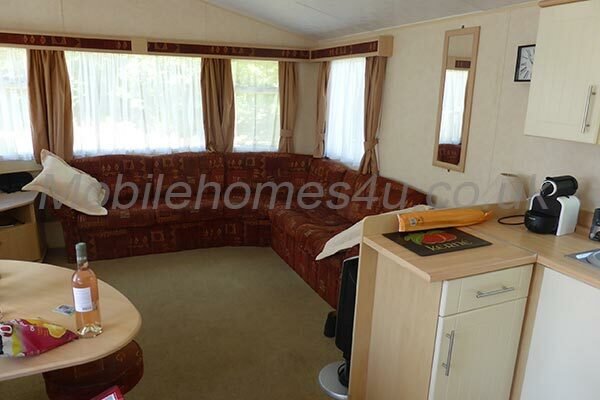 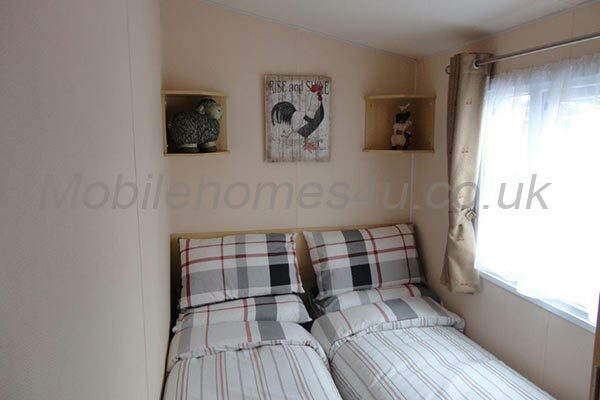 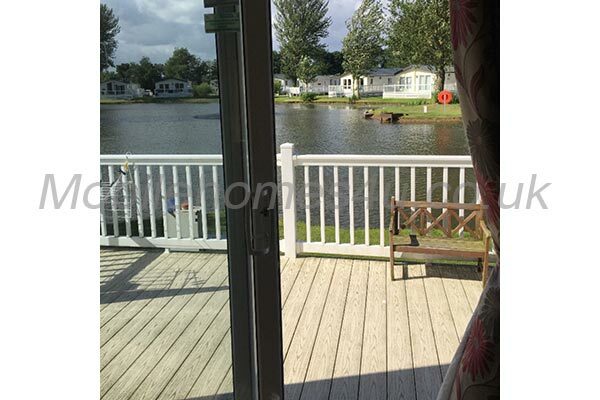 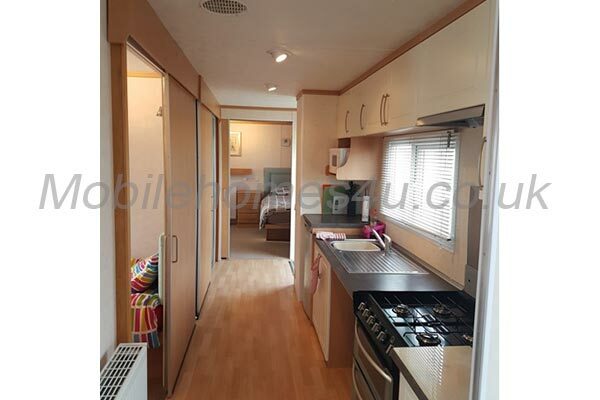 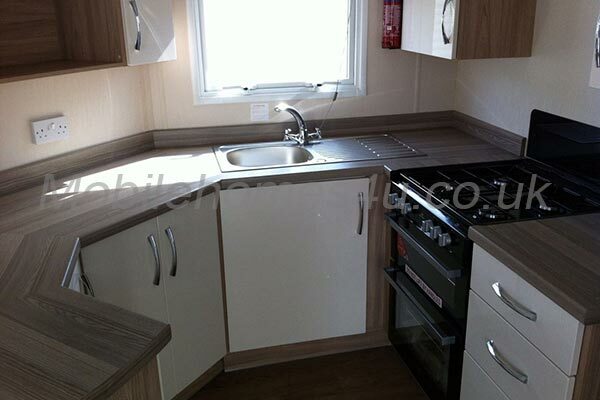 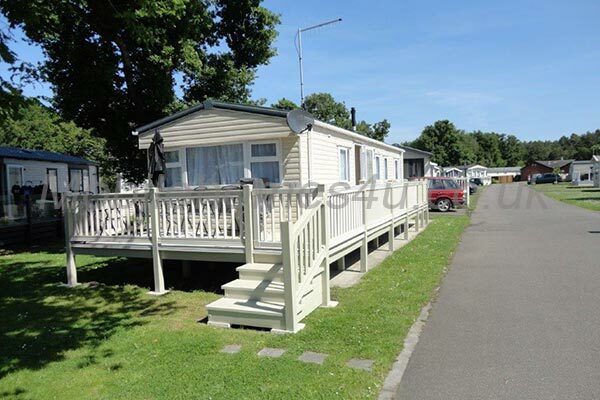 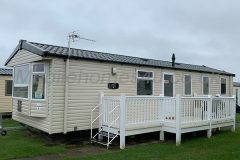 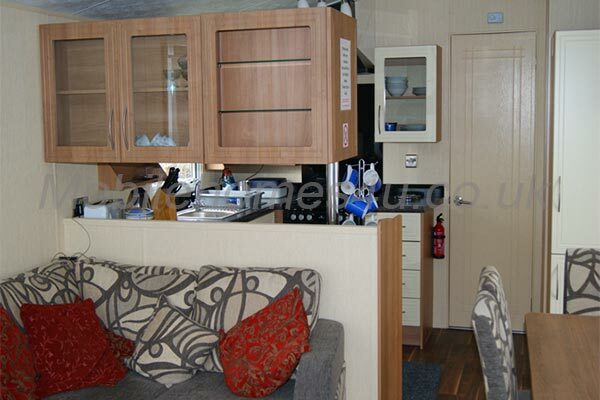 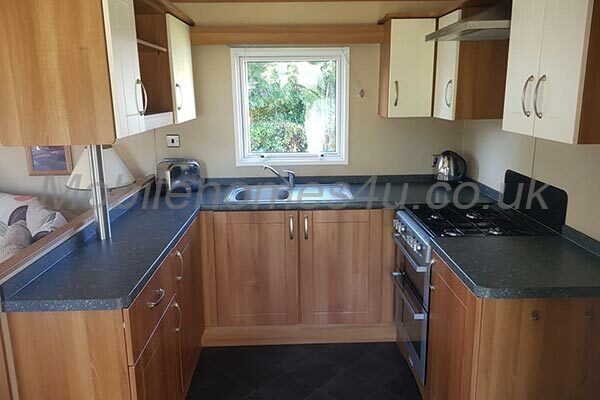 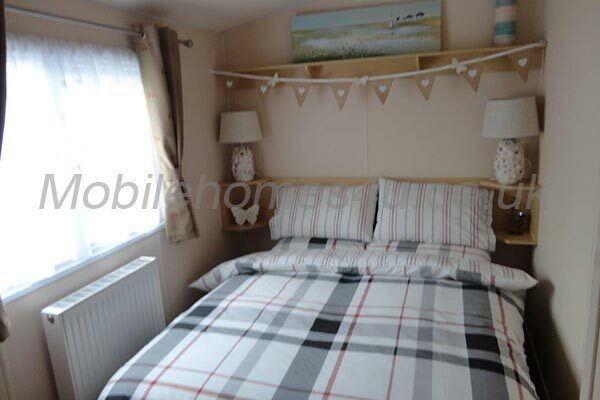 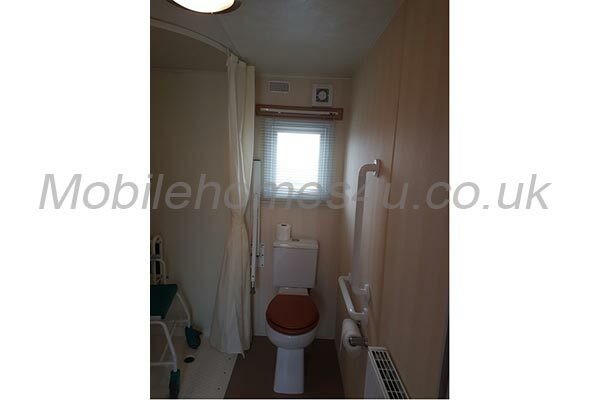 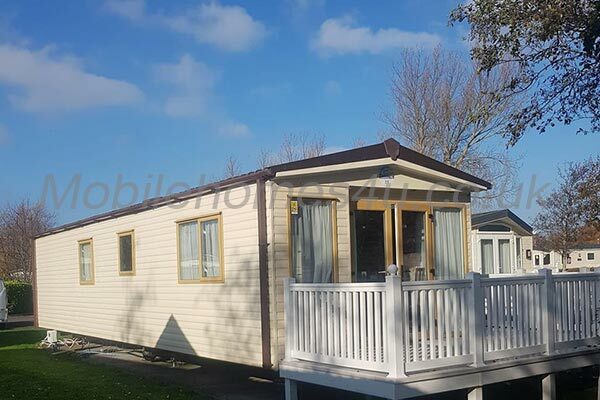 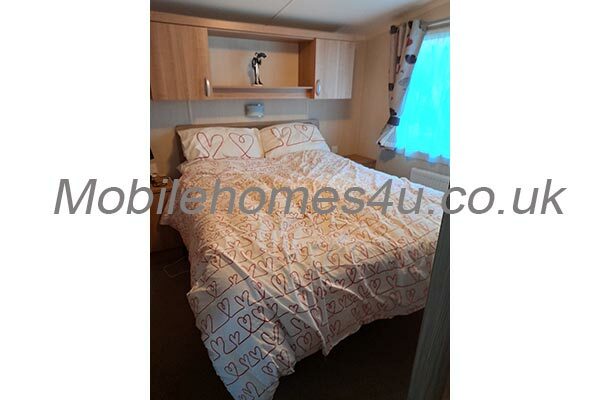 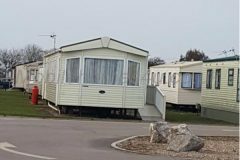 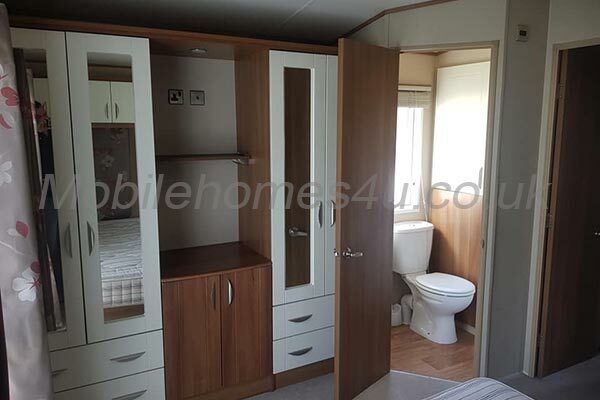 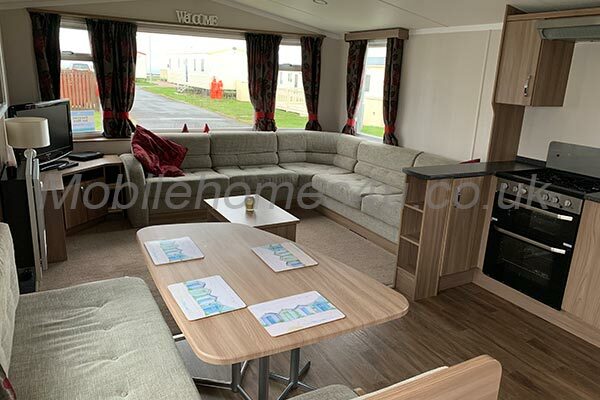 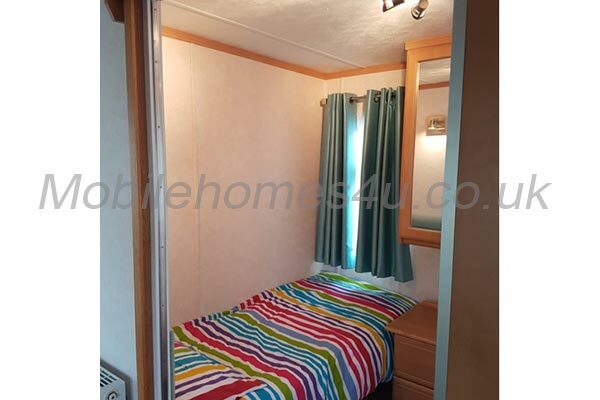 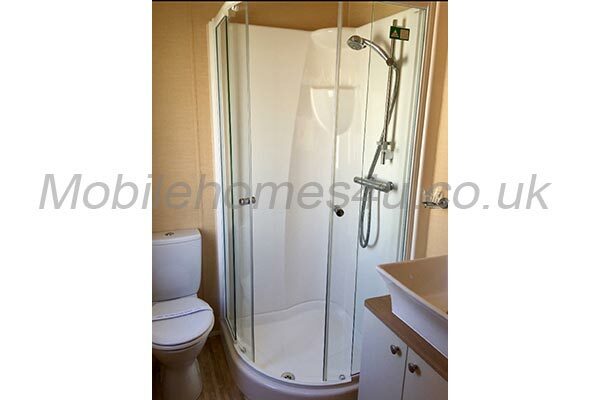 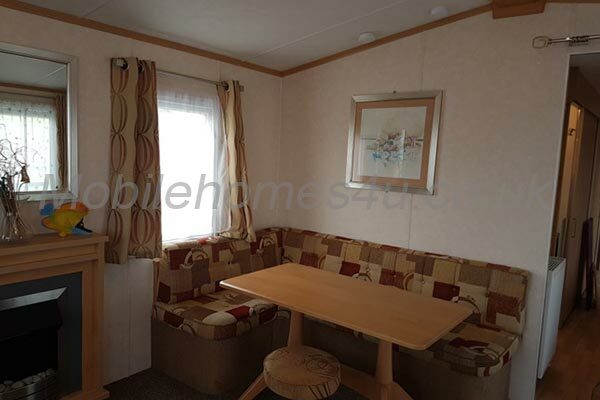 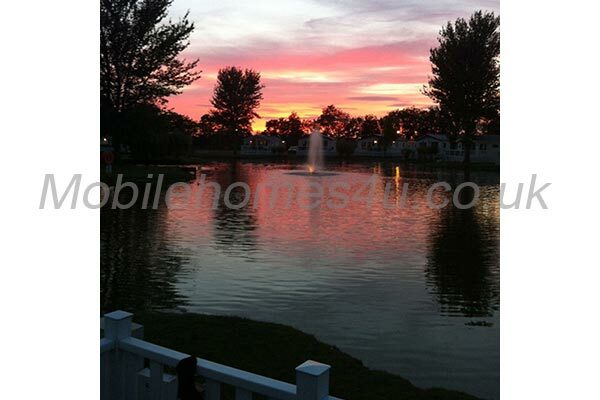 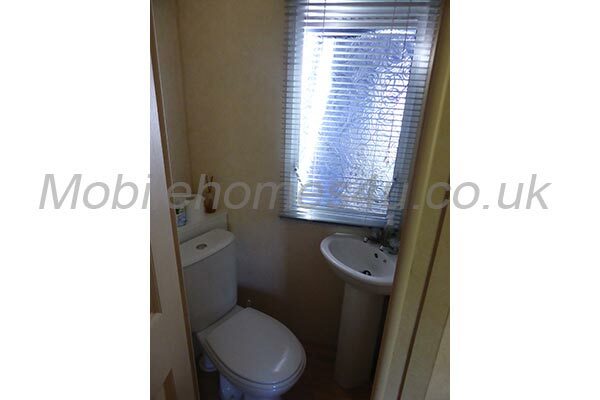 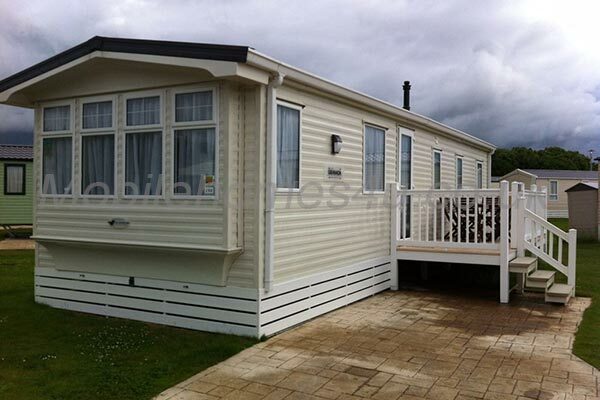 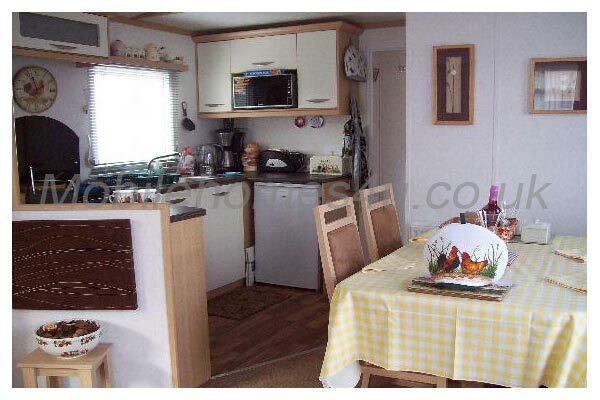 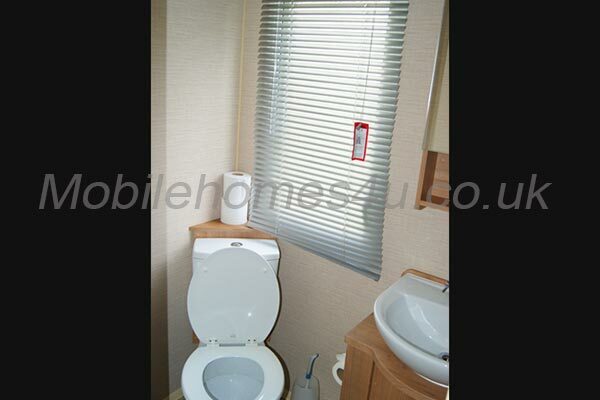 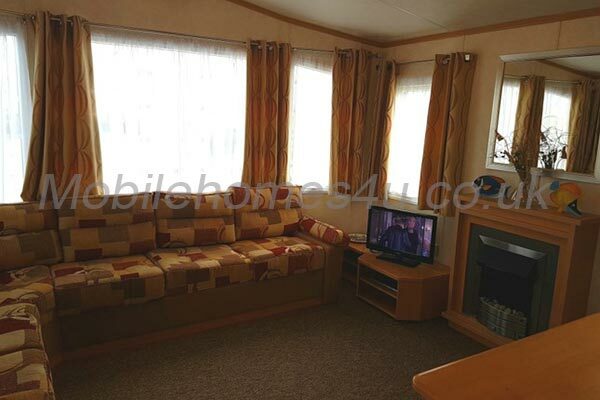 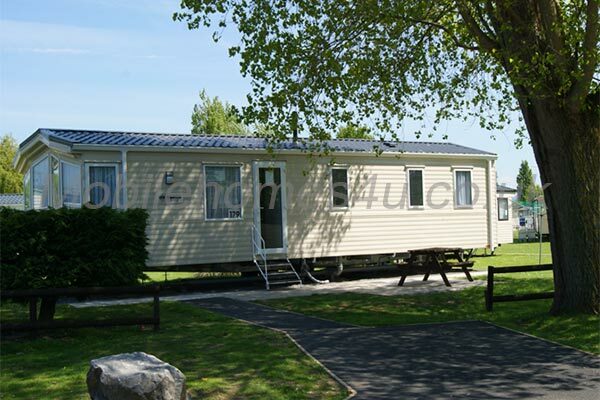 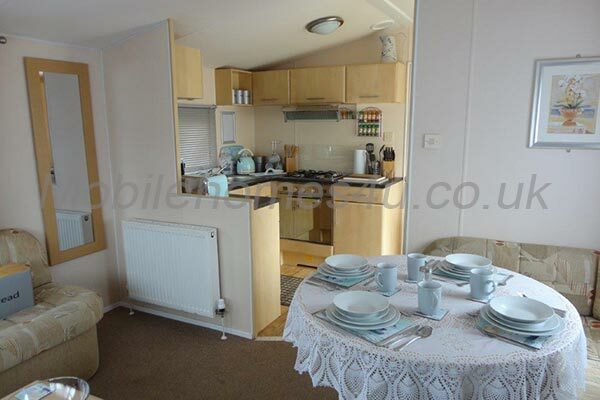 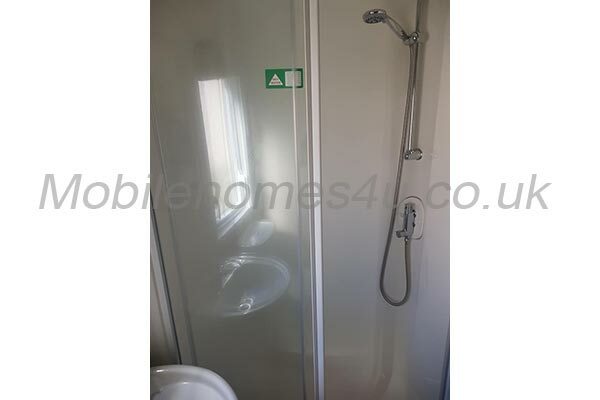 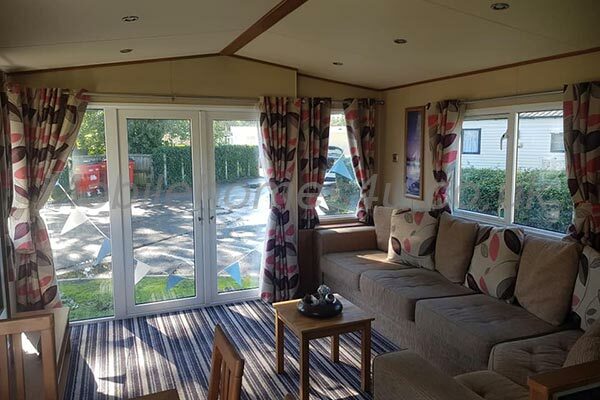 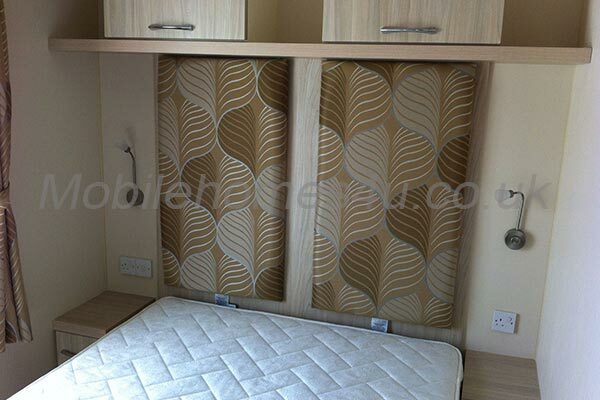 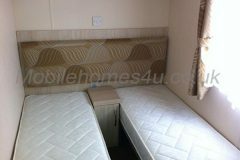 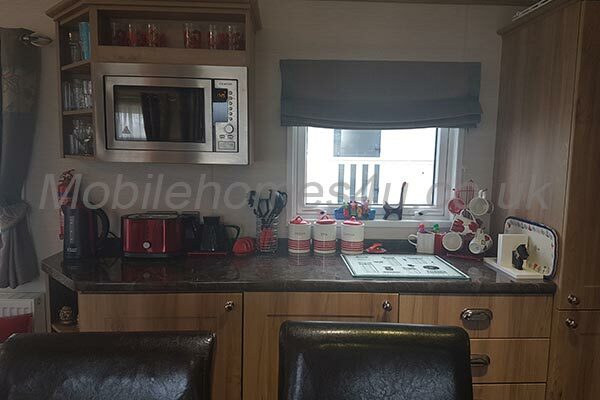 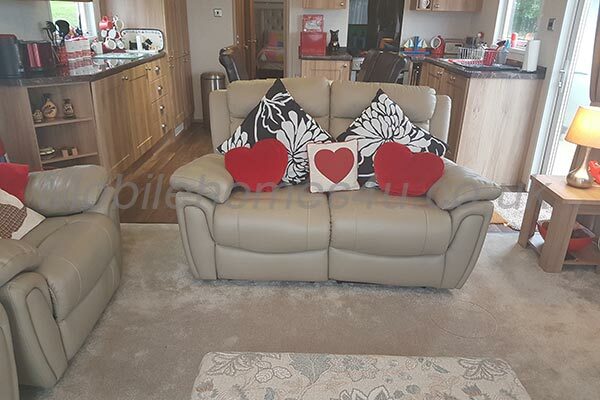 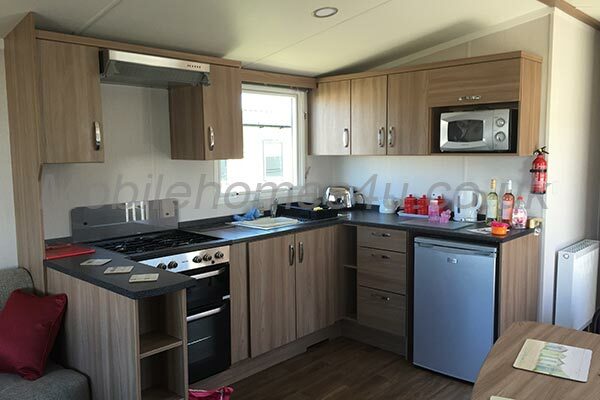 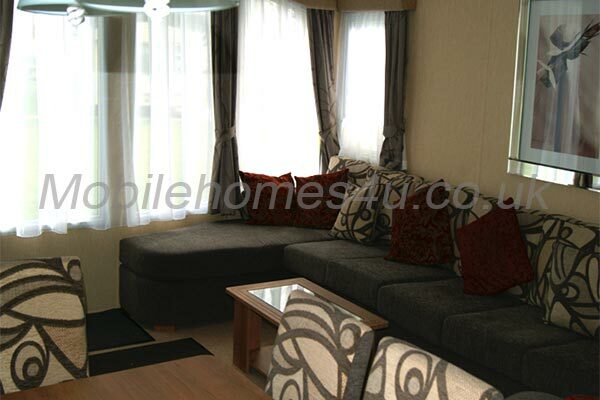 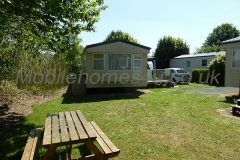 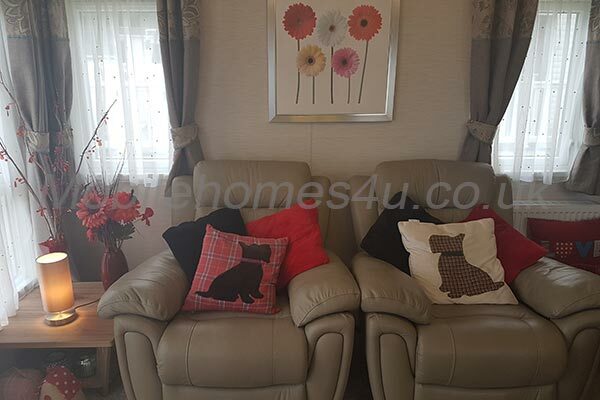 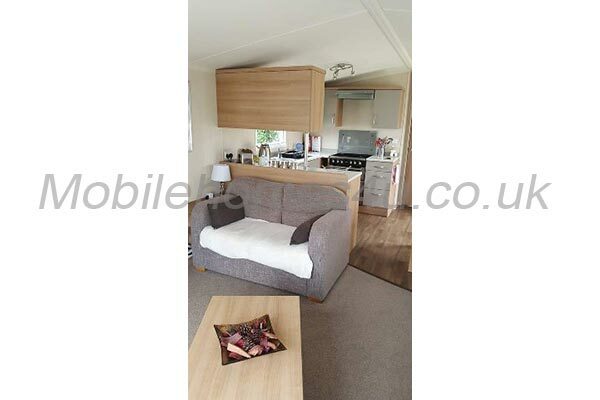 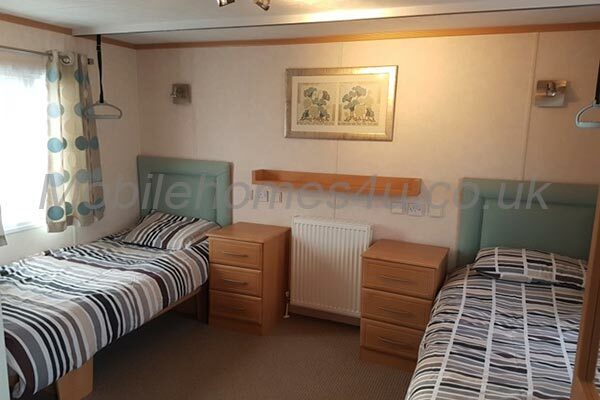 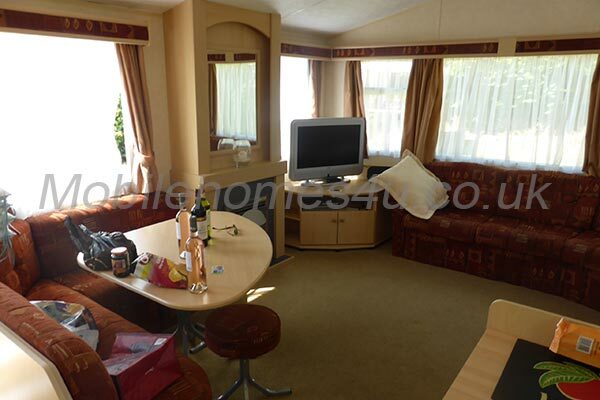 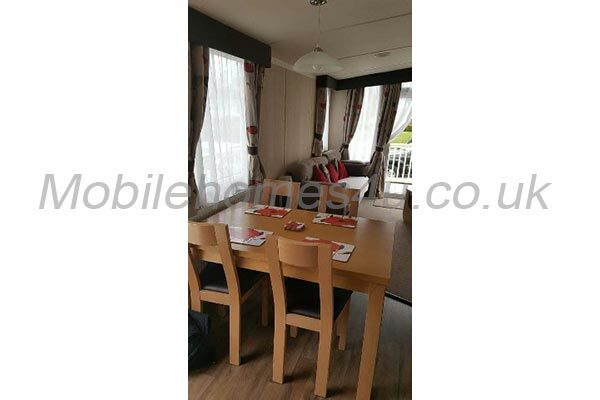 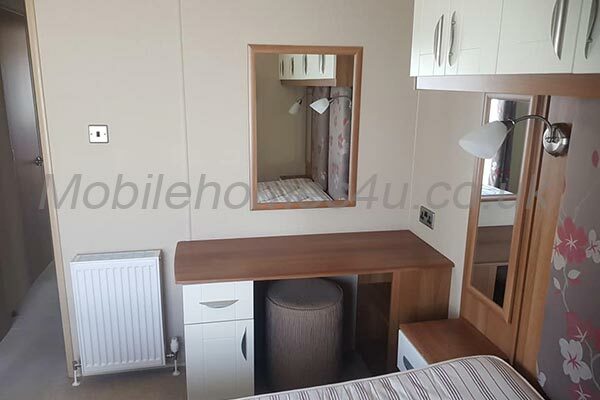 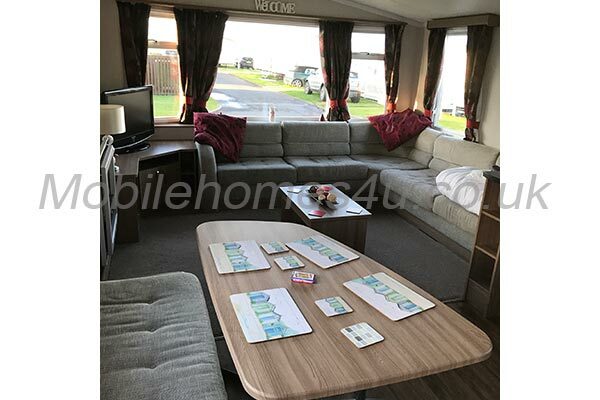 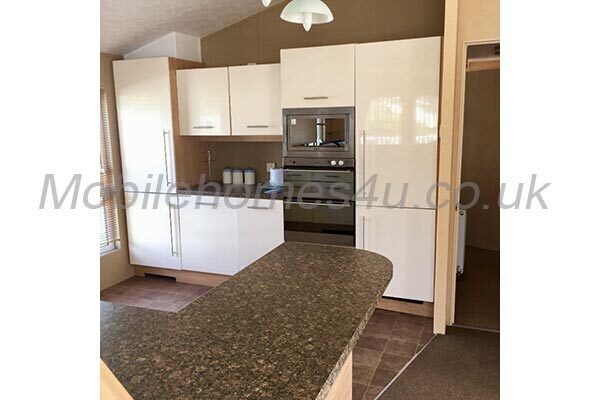 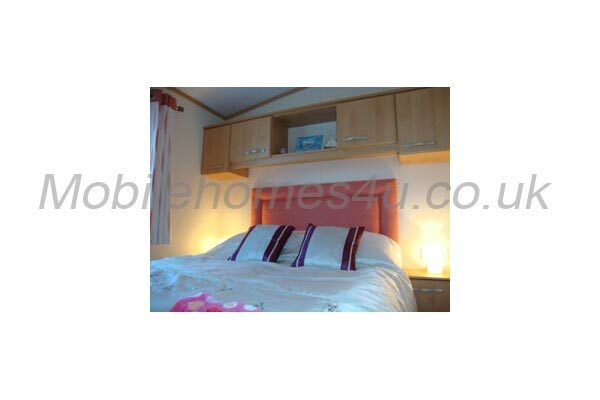 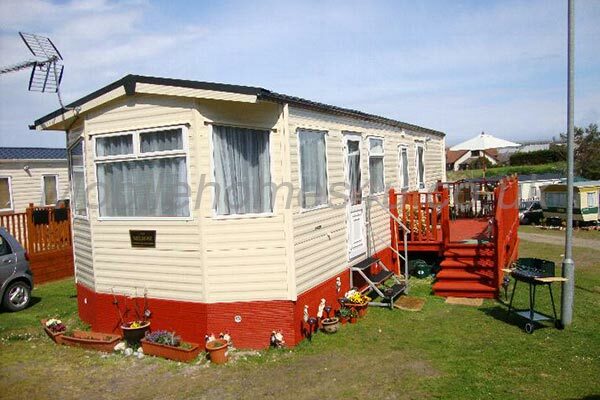 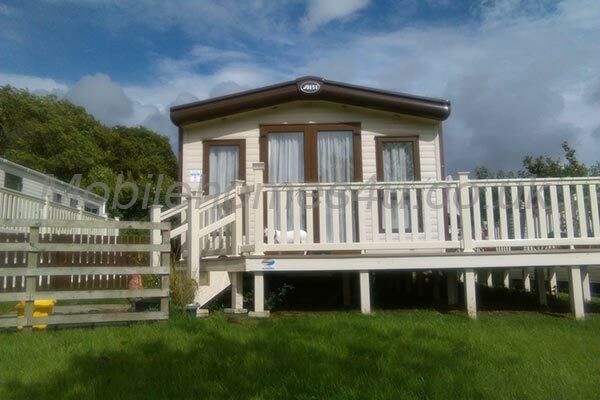 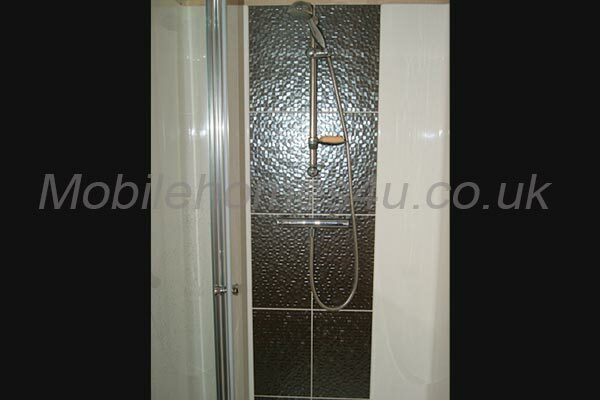 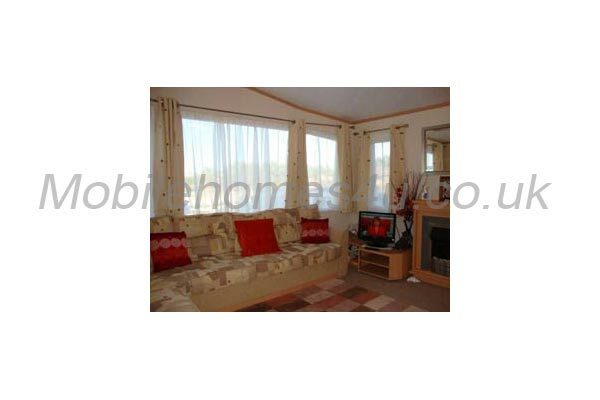 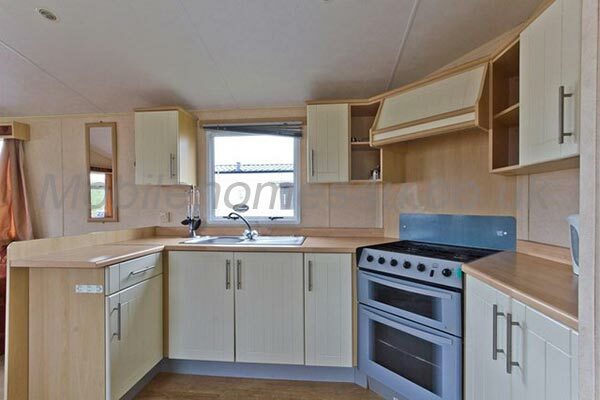 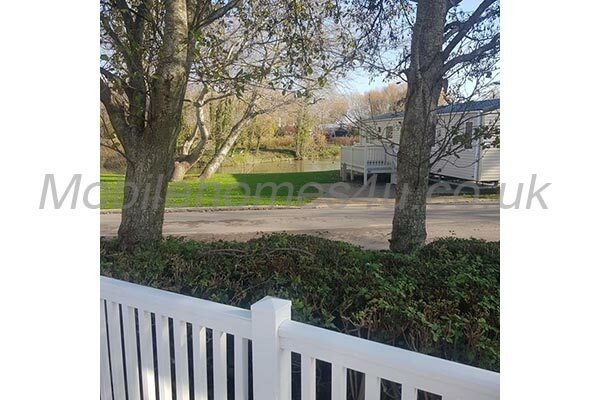 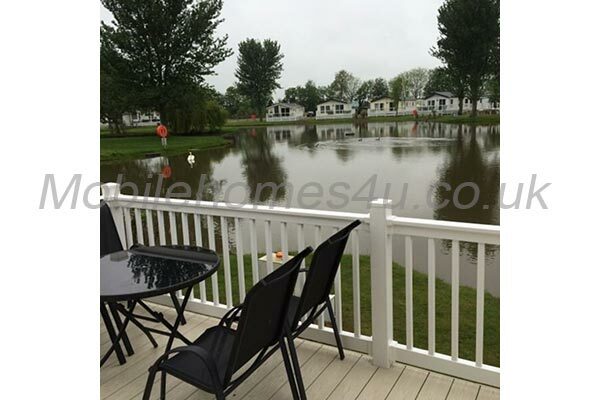 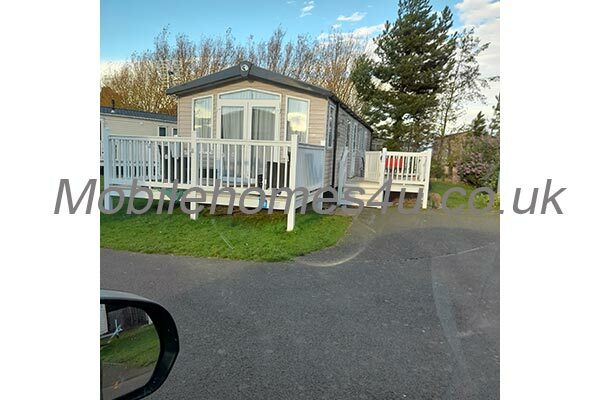 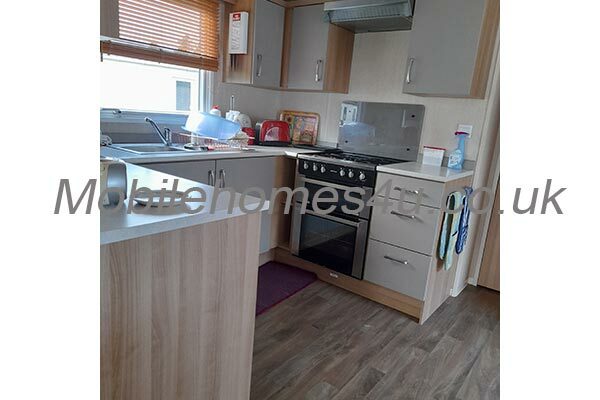 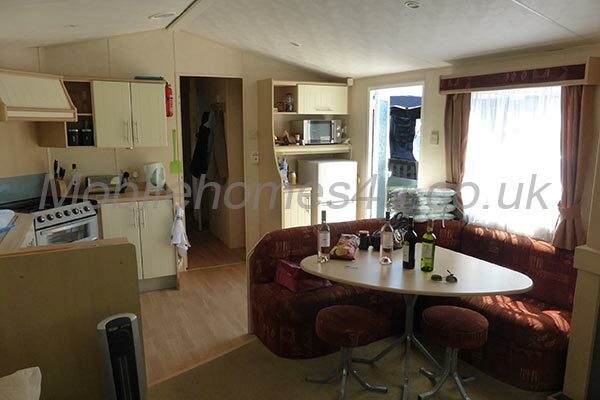 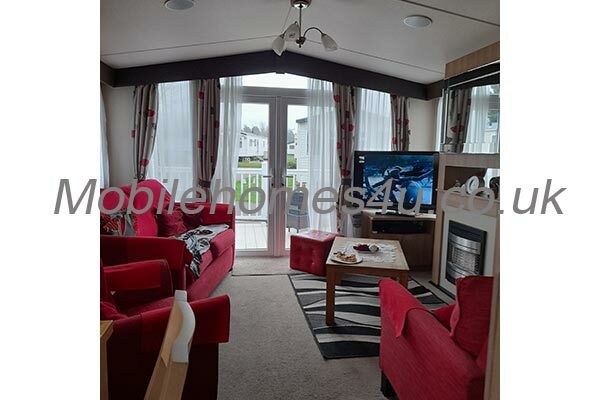 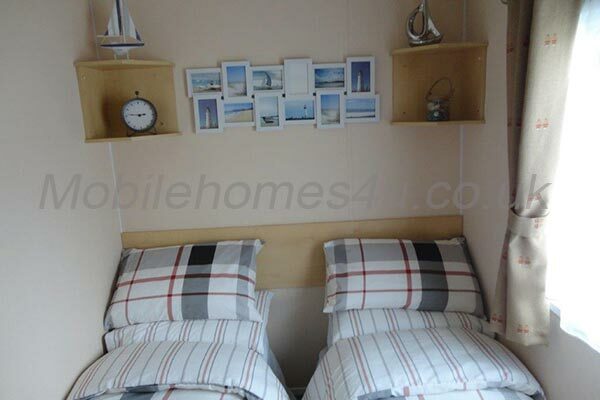 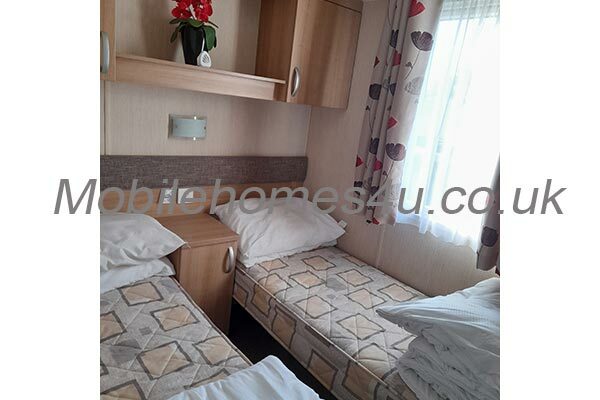 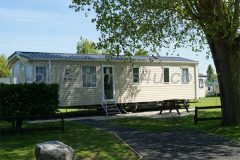 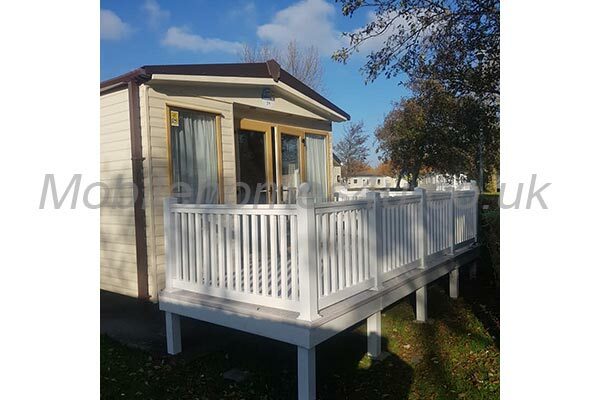 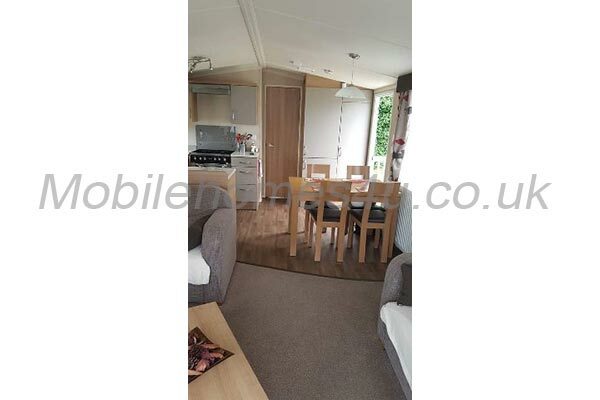 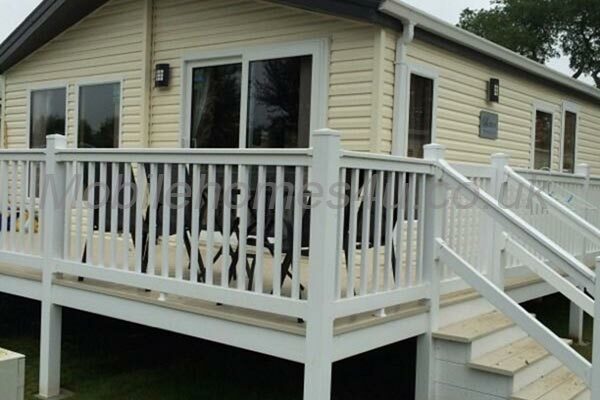 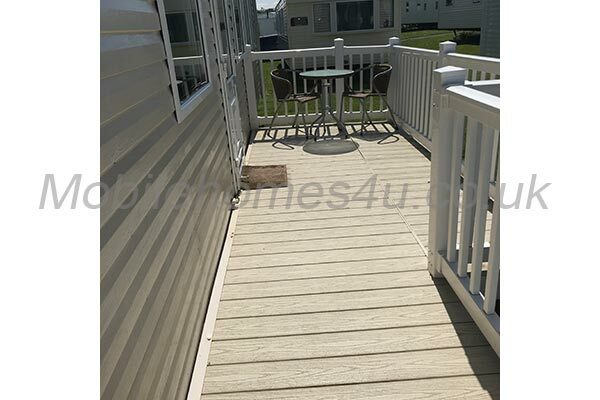 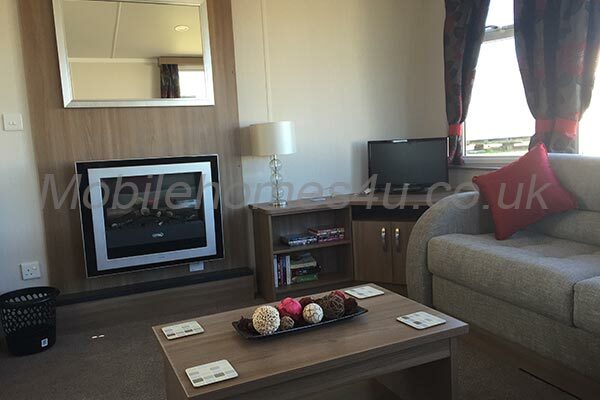 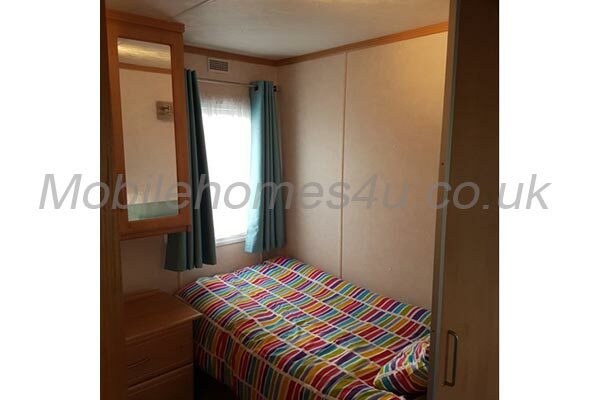 Caravan with full central heating located at Flamingo Land Resort Village, Malton, North Yorkshire. 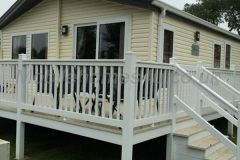 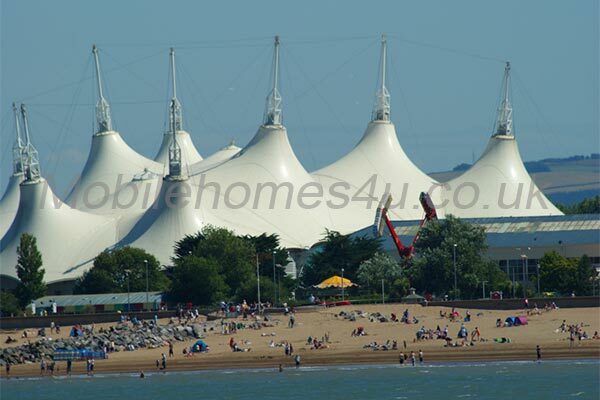 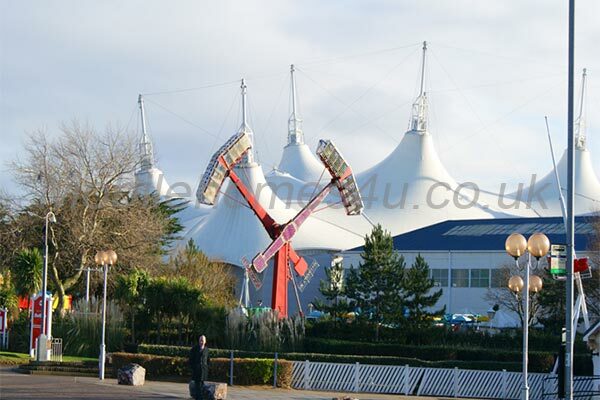 The holiday park is next to Flamingoland theme park and zoo. 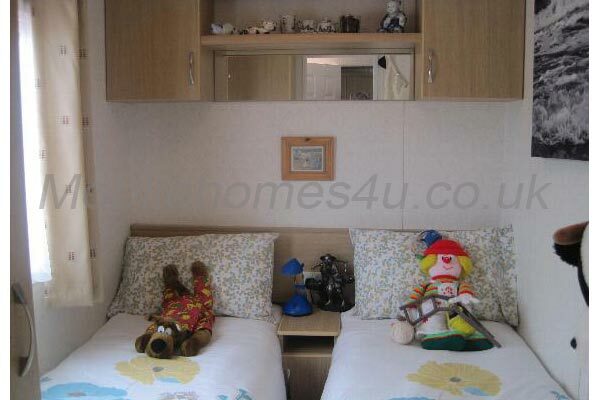 All bedding provided and travel cot if required. 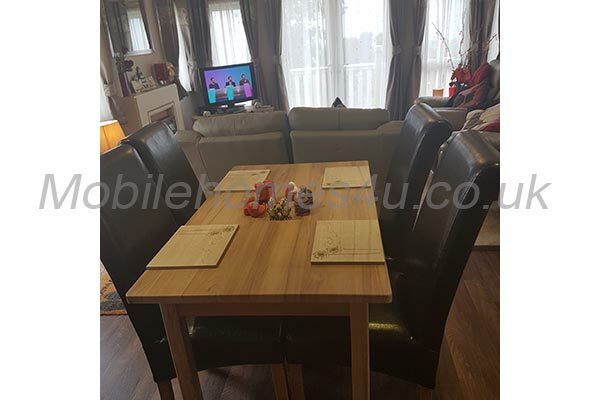 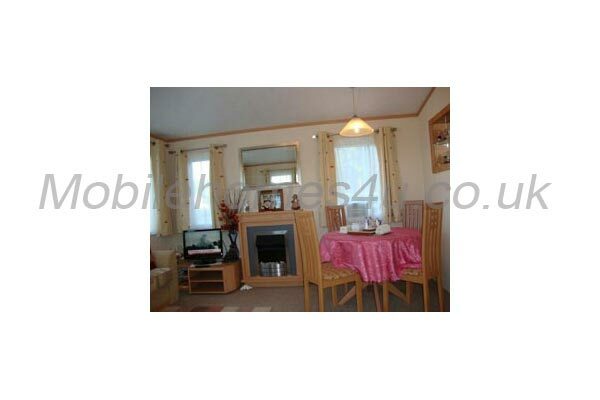 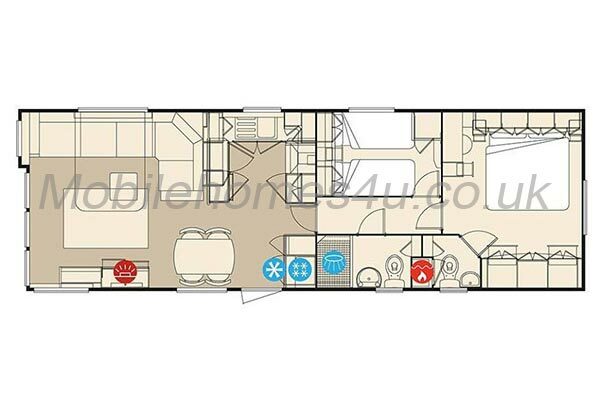 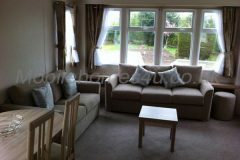 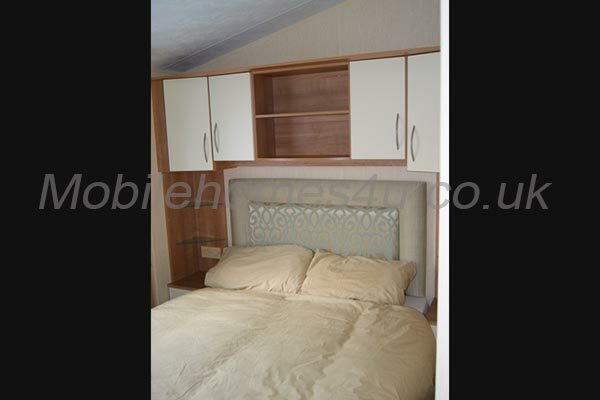 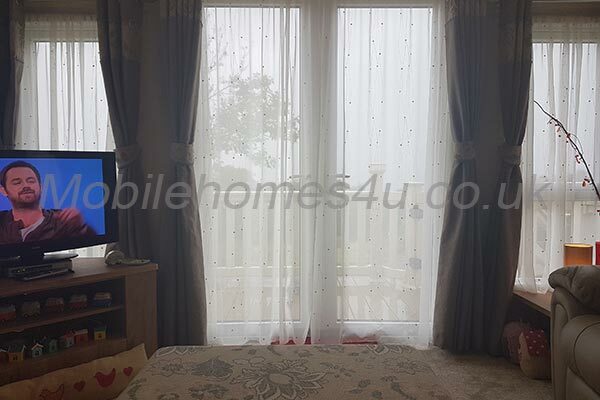 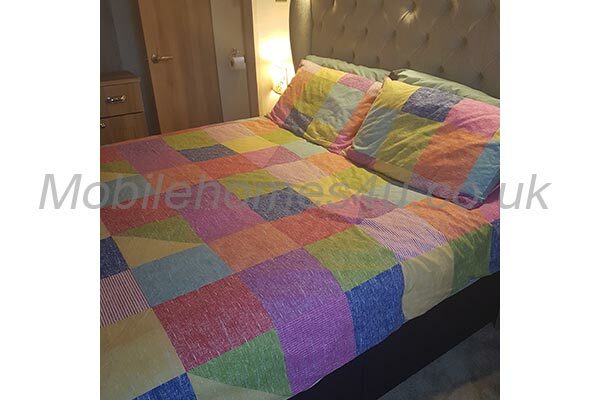 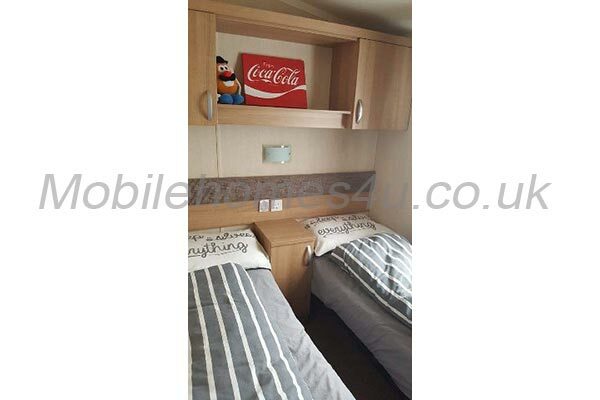 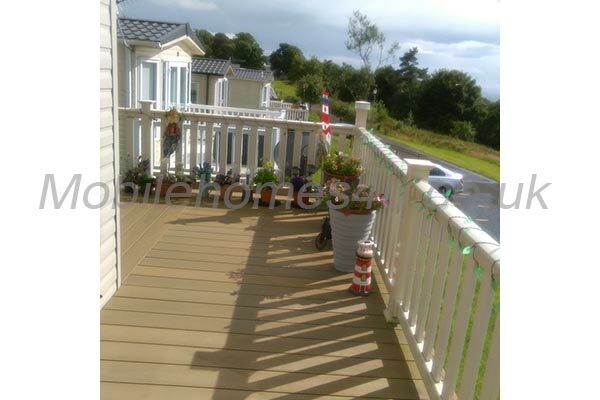 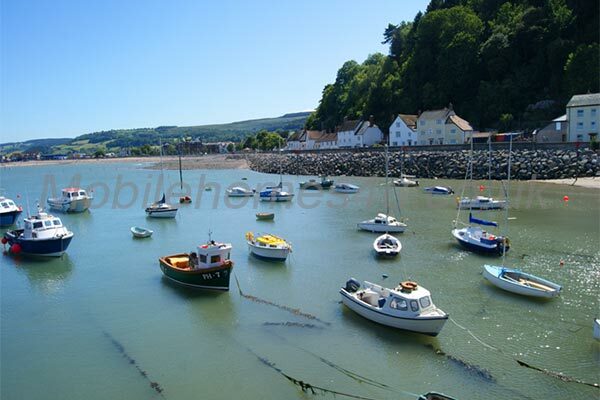 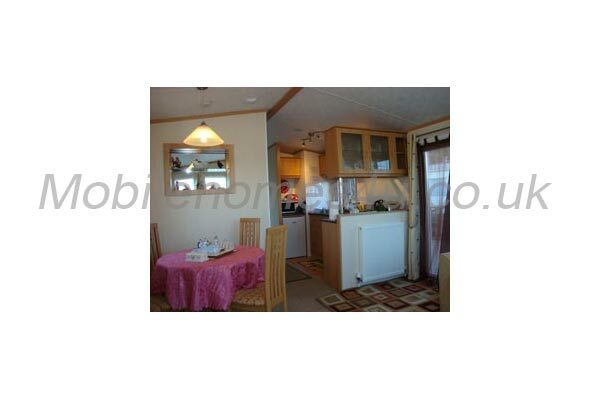 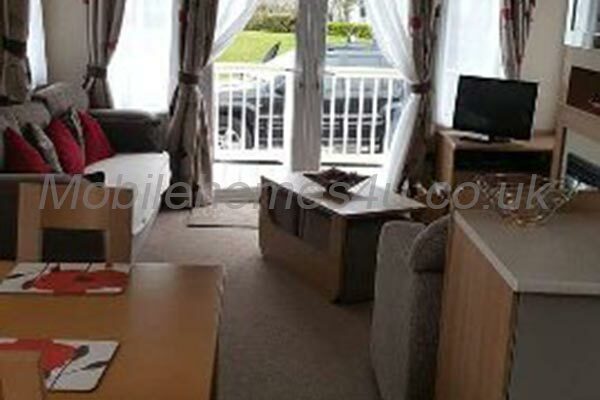 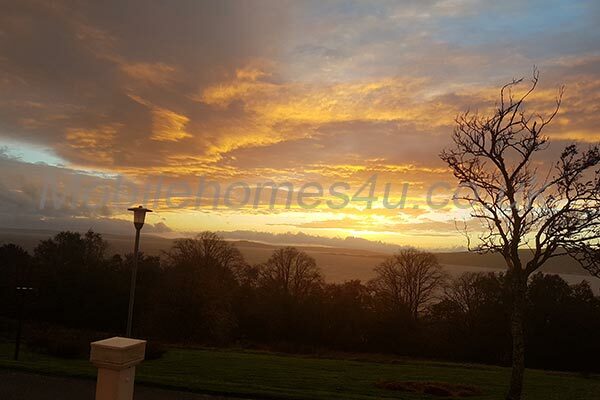 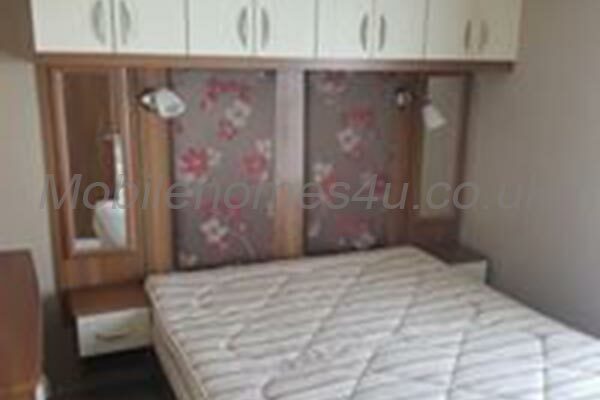 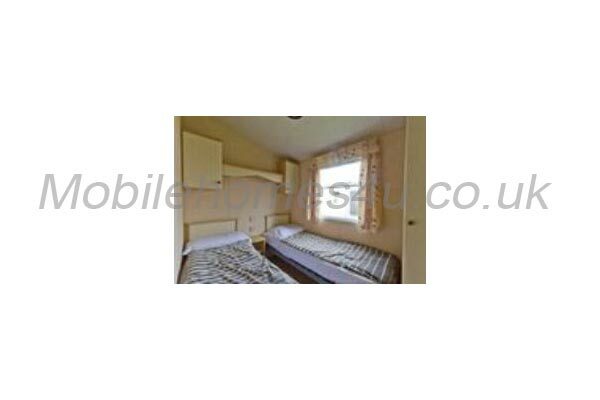 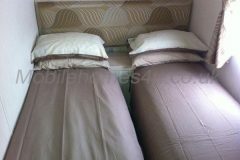 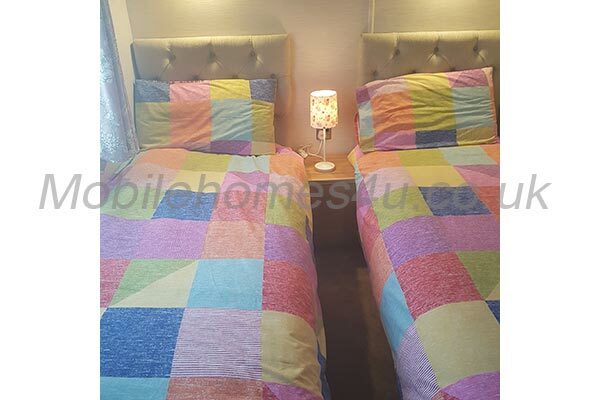 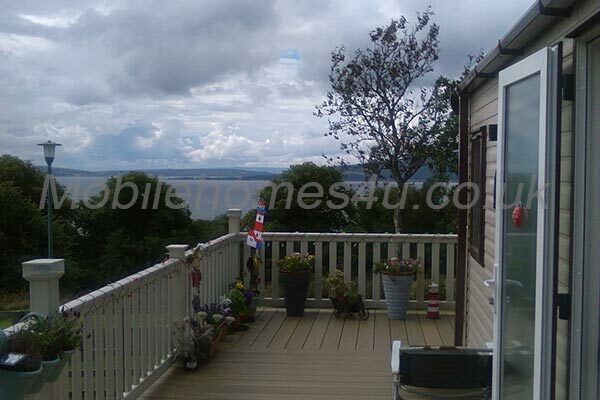 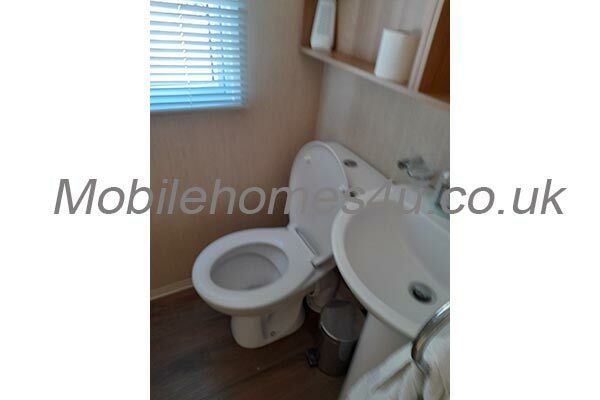 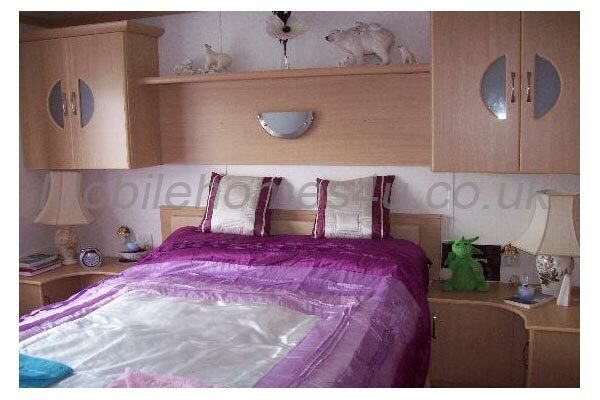 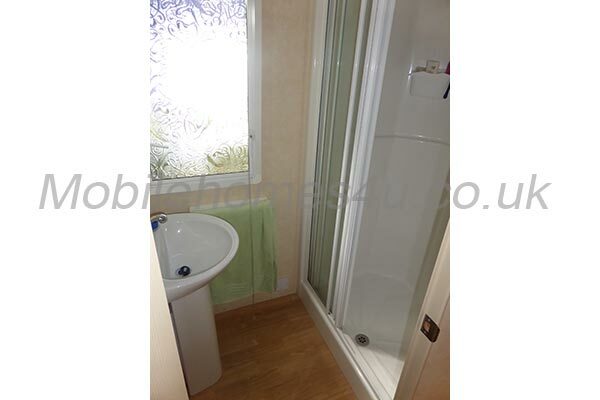 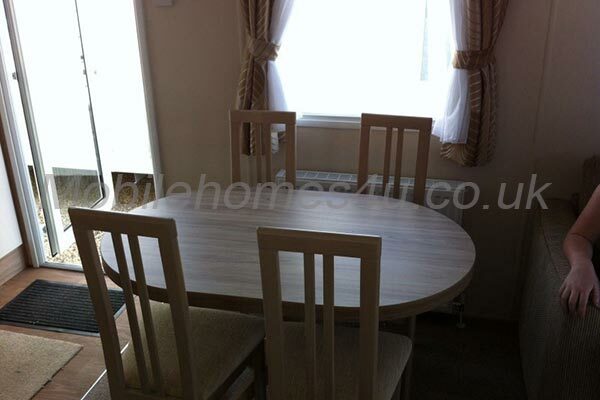 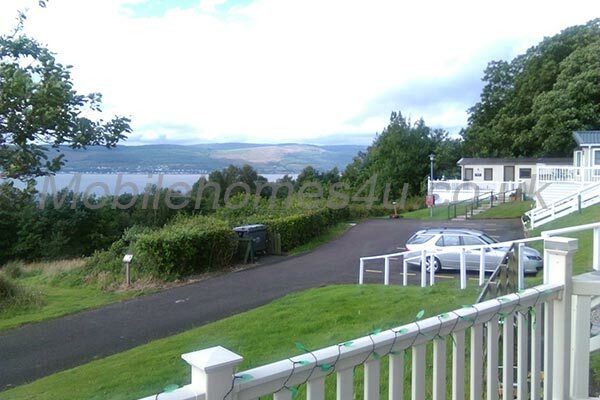 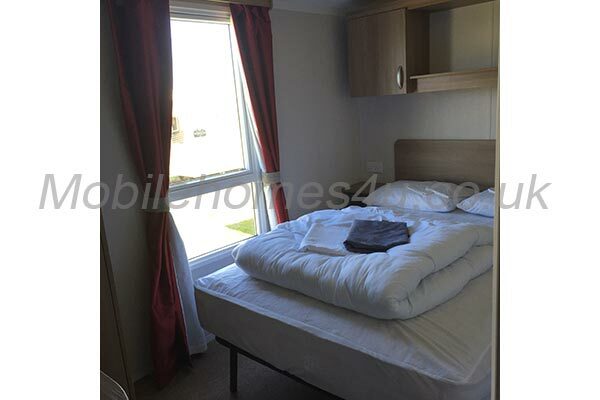 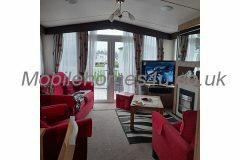 3 double size bedrooms, 1 with double bed, 2 with 2 single beds. 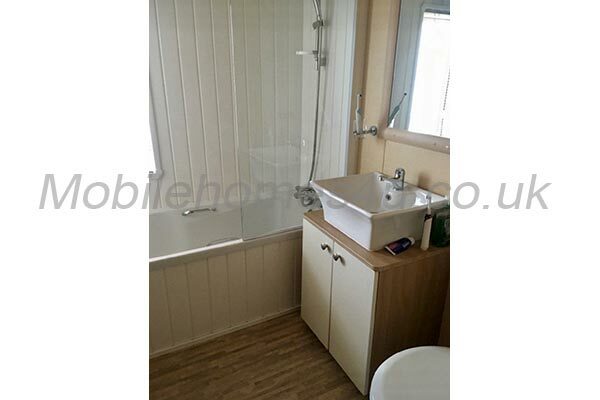 Second bathroom with wc and wash basin. 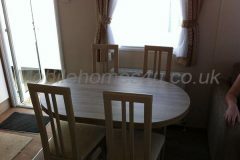 Also provided are Iron and ironing board, Fire extinguisher, Fire blanket and Fire alarm.